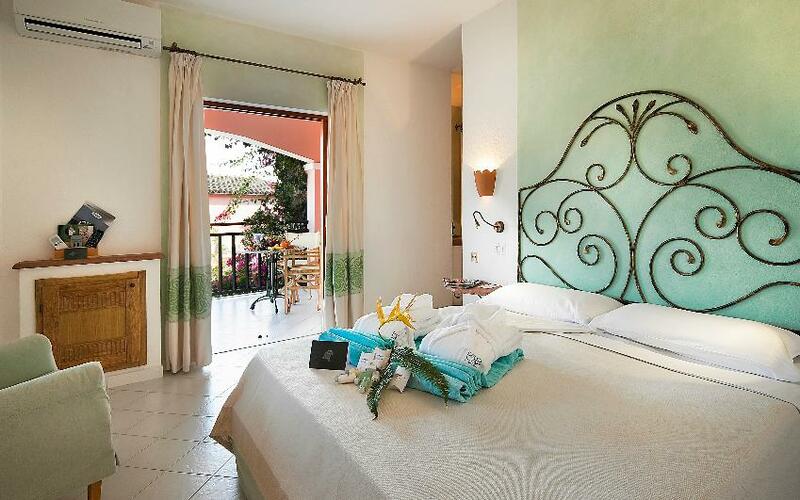 The Classic Rooms of the Cala di Falco Resort are decorated in a Mediterranean style and feature a veranda or terrace equipped with a small table and chairs. The ensuite bathroom has a shower, hairdrier and complimentary toiletries. 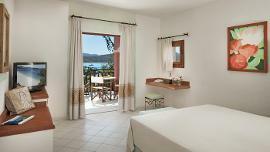 Room Amenities: Safe, Air Conditioning, Desk, Heating, TV, Telephone, Minibar, Alarm or Wake-up Service, Beach Towels. 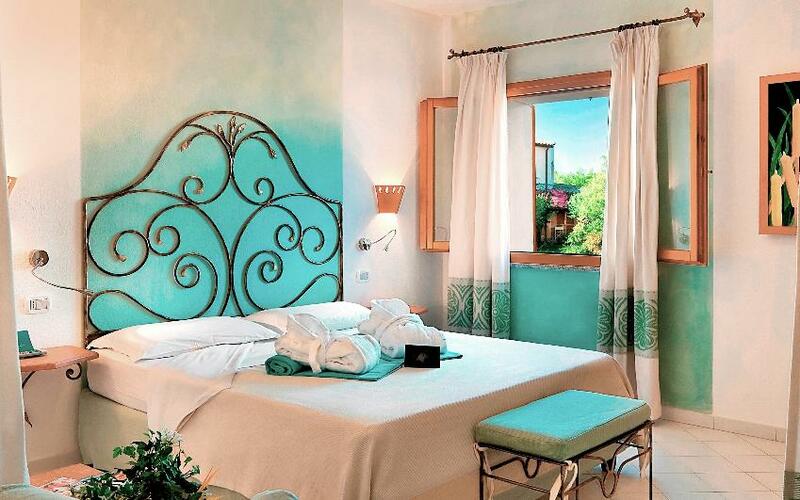 The partial Sea View Classic Rooms of the Cala di Falco Resort are decorated in a Mediterranean style with wrought iron furniture, and feature a veranda or terrace equipped with a small table and chairs and with a wonderful view of the sea. 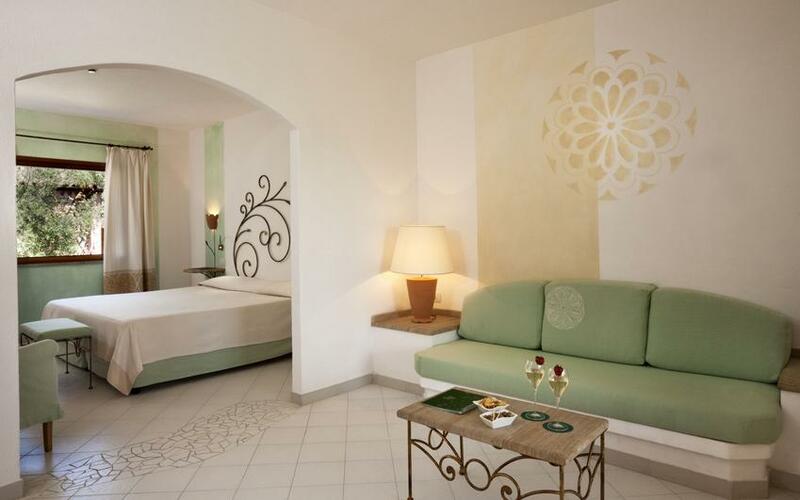 Room Amenities: Safe, Air Conditioning, Desk, Heating, TV, Telephone, Minibar, Wake-up Service, Beach Towels. 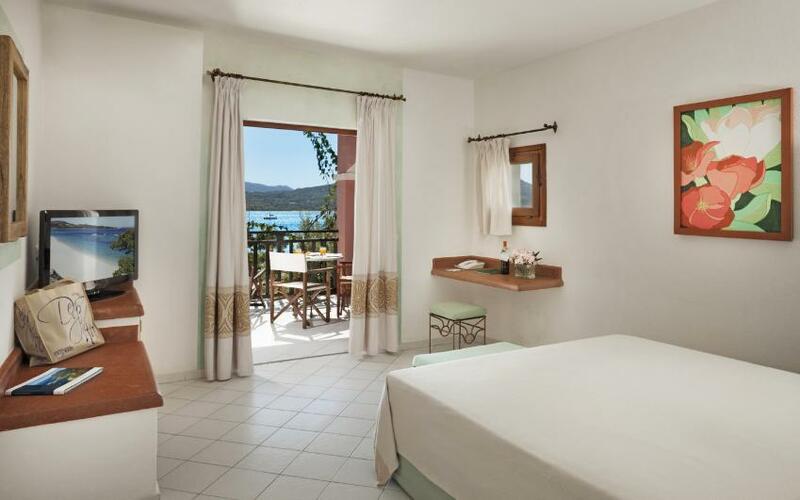 The Junior Suites of the Cala di Falco Resort consist of a double room, an open-plan living room with a single sofa bed and a veranda equipped with a small table and chairs. 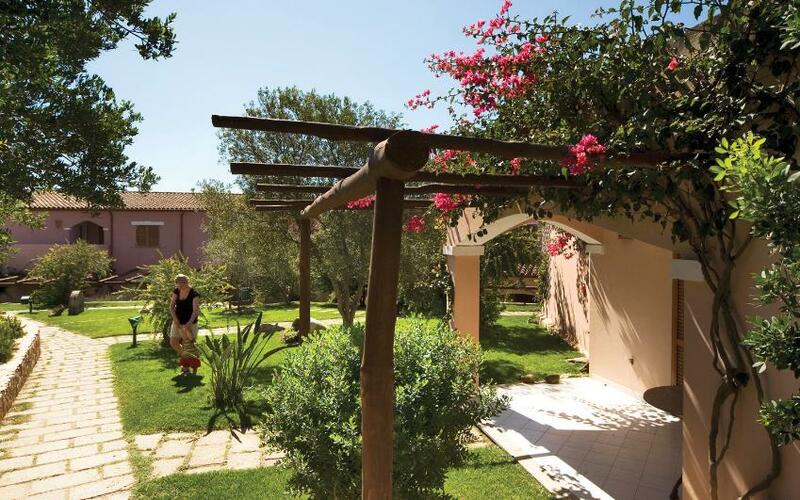 The rooms are suitable for a family of 2 adults and a child 0 to 13 years old. Room Amenities: Safe, Air Conditioning, Desk, Living room area, Heating, TV, Telephone, Satellite TV, Minibar, Beach Towels. 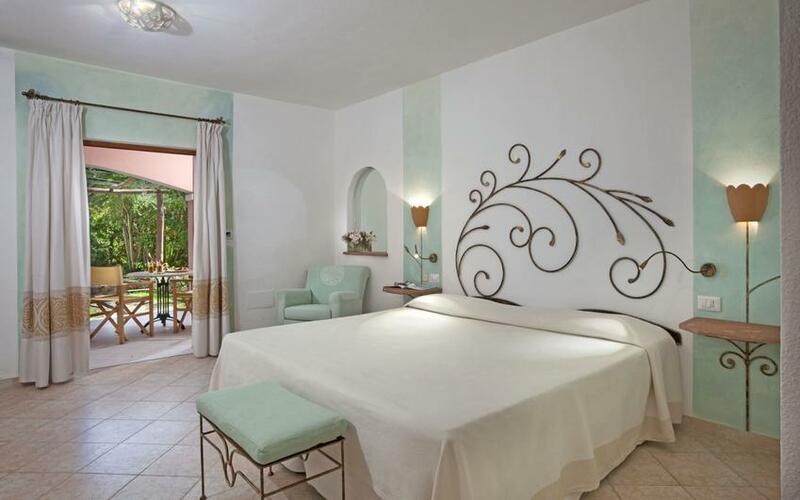 The Suites of the Cala di Falco Resort consist of two refined and separate rooms: a double room and a separate living room with a sofa bed, plus a terrace equipped with a small table and chairs. 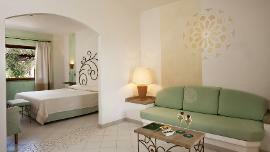 Room Amenities: Safe, Air Conditioning, Desk, Living room area, Heating, Telephone, Satellite TV, Minibar, Beach Towels. The Sea View Classic Rooms of the Cala di Falco Resort are decorated in a Mediterranean style with wrought iron furniture, and feature a veranda or terrace equipped with a small table and chairs and with a wonderful view of the sea. 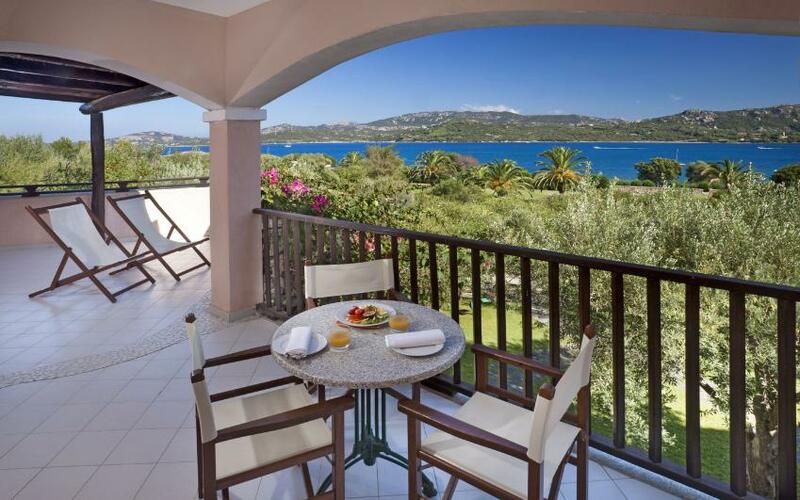 The Sea View Junior Suites of the Cala di Falco Resort offer a double room and a spacious living room with a single sofa bed. 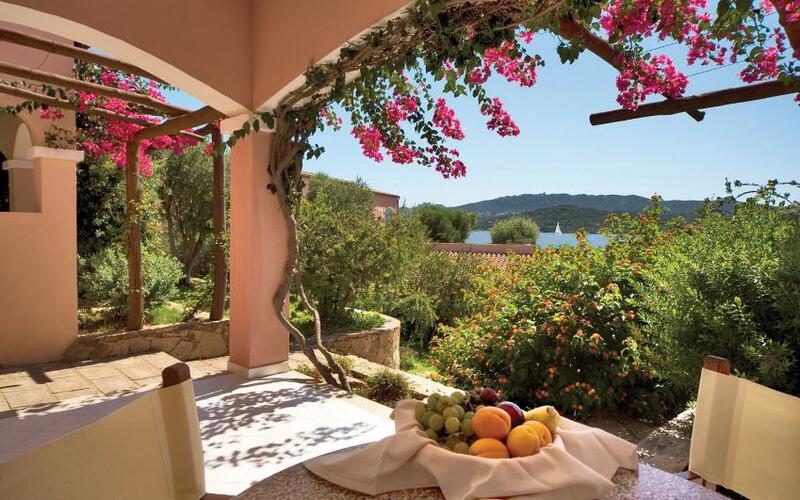 The veranda is equipped with a small table and chairs. 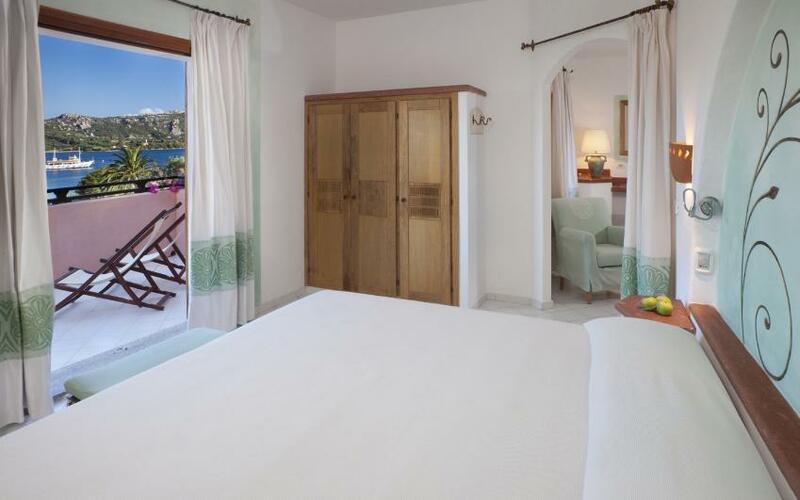 The Suite with Sea View of the Cala di Falco Resort feature a spacious terrace with a fantastic view of the sea, and two separate rooms: a double room, and a living room with two single sofa beds or an embedded sofa bed. 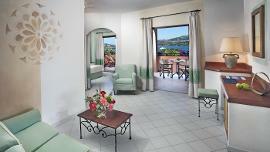 The Family Suites of the Cala di Falco Resort are 2 interconnecting Junior Suite (or a Suite). 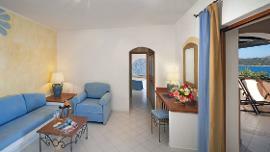 The Senior Suites are very spacious and comfortable. 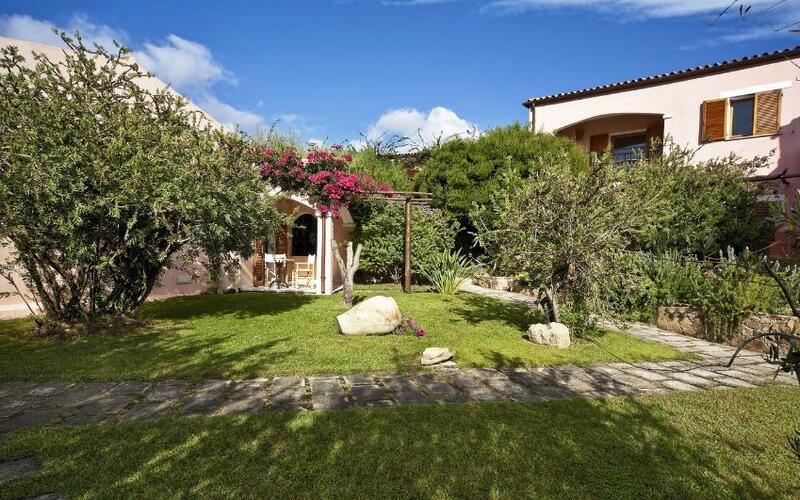 Externally equipped with veranda or terrace, in both cases, furnished with a table and chairs overlooking a beautiful green and well-kept garden. Internally they are able to accommodate 4 adults with the option of 5th and 6th person up to 13 years old. 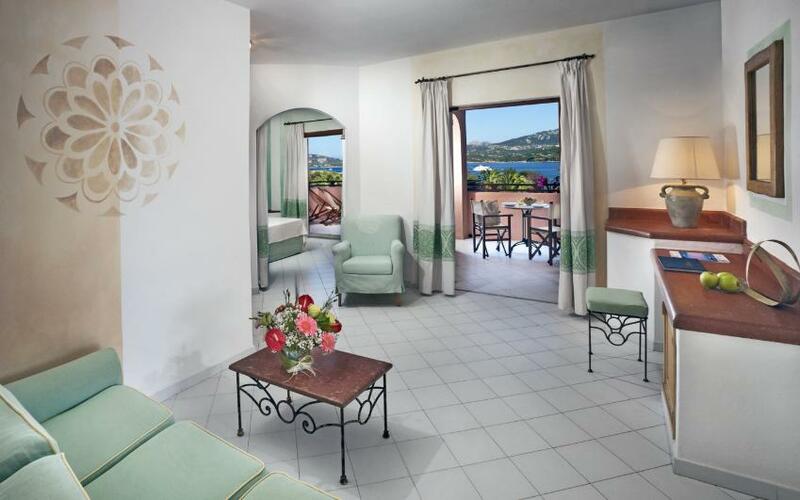 These mediterranean style Suites boast 1 bedroom with double bed, an extra bedroom with twin beds and a spacious living room with a sofa bed or 2 fold-out chair beds. The spacious Senior Suites with Sea View feature 1 double room, 1 large open living room with a sofa bed or two armchair beds and an extra separate bedroom with two twin beds suitable for children or teenagers up to age 13 years old. 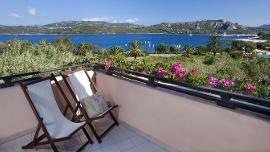 At guest's disposal there is also a veranda or terrace overlooking the sea and equipped with chairs and a table. 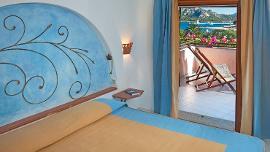 Room amenities: Sea View, Safe, Air Conditioning, Desk, Heating, TV, Telephone, Minibar, Alarm or Wake-up Service, Beach Towels. 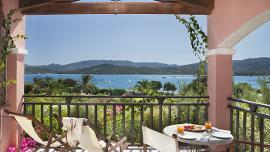 The Junior Suites partial Sea View of the Cala di Falco Resort consist of a double room, an open-plan living room with a single sofa bed and a veranda equipped with a small table and chairs. 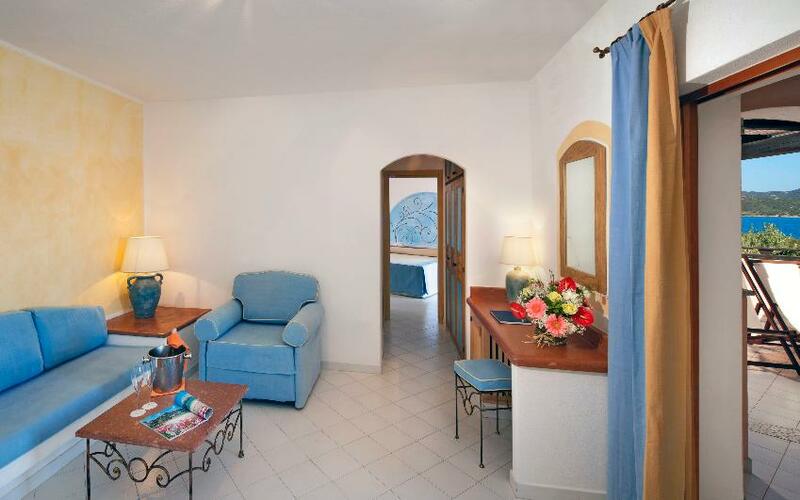 The Suite with partial Sea View of the Cala di Falco Resort feature a spacious terrace with a partial view of the sea, and two separate rooms: a double room, and a living room with two single sofa beds or an embedded sofa bed. 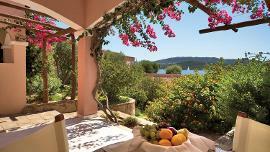 The Cala di Falco Resort is a 4 star superior resort of the Delphina group, located in the small town of Cannigione, one of the most famous destinations in North Eastern Sardinia, near Costa Smeralda. 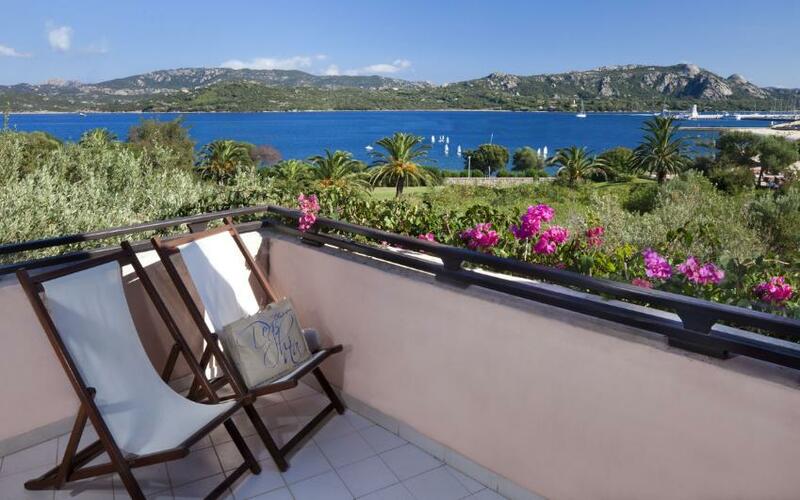 Surrounded by English lawns and Mediterranean maquis, the Cala di Falco Resort boasts a strategic location that gives you the opportunity to reach in only a few minutes the most beautiful beaches of Costa Smeralda and the charming hamlet of Cannigione with its elegant tourist harbor. 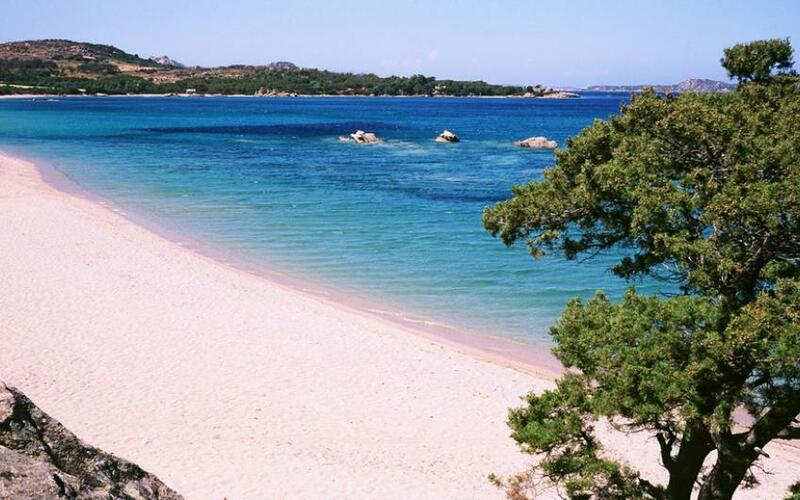 This is the departure point of the Delphina tours of the islands of the Maddalena Archipelago. 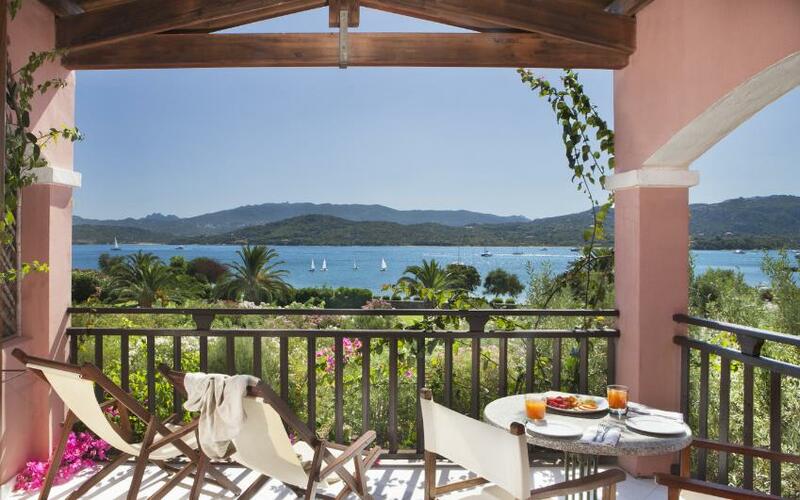 The 105 rooms of Cala di Falco are meticulously designed and decorated in a 'Costa Smeralda" style, using precious materials. 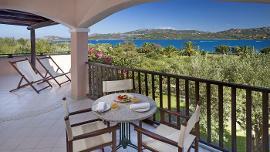 They feature a furnished veranda with a view of the sea or the garden, air conditioning and satellite TV. 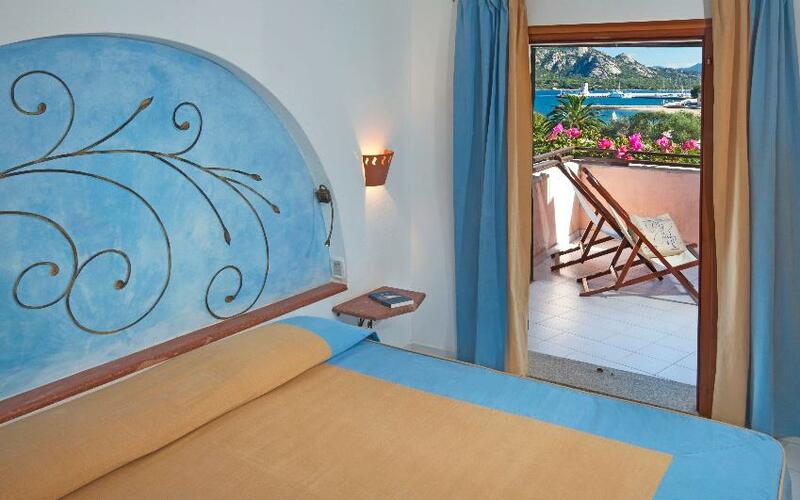 The Cala Di Falco offers a half board treatment with room, breakfast and dinner included. The Cala di Falco Resort boasts two Restaurants: 'La Poiana", in front of the pool, which prepares rich buffets with excellent Mediterranean and local cuisine, and the elegant 'La Terrazza" restaurant (with table service, on reservation and with extra charge), with a fantastic view of the Gulf of Arzachena, where you can try gourmet dishes and barbeques prepared by experienced chefs. The hotel staff will be happy to accommodate any dietary needs, upon request. The Cala di Falco Resort thinks also about children with the Mini Club, for children 3 to 11, all of which free of charge. The Mini Club is open from 19/05 to 13/09 from 9:00 to 13:00 and from 15:00 to 18:30. 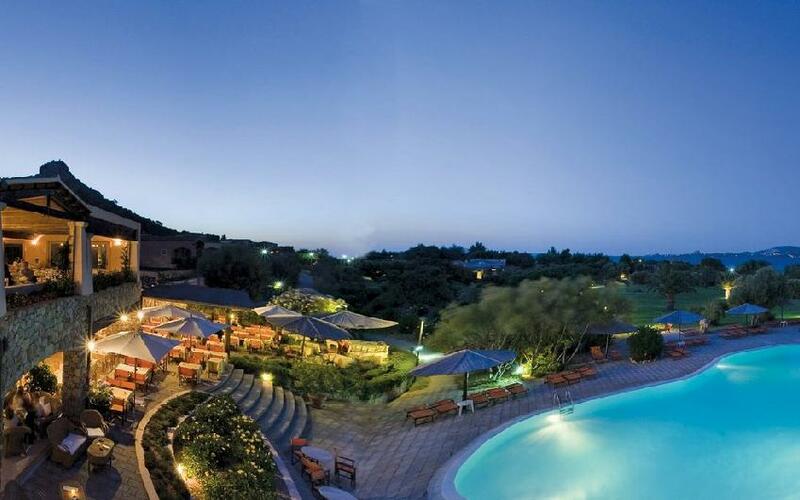 The Resort features 1 swimming pool in front of Cannigione beach, where guests will find beach umbrellas and sun loungers. 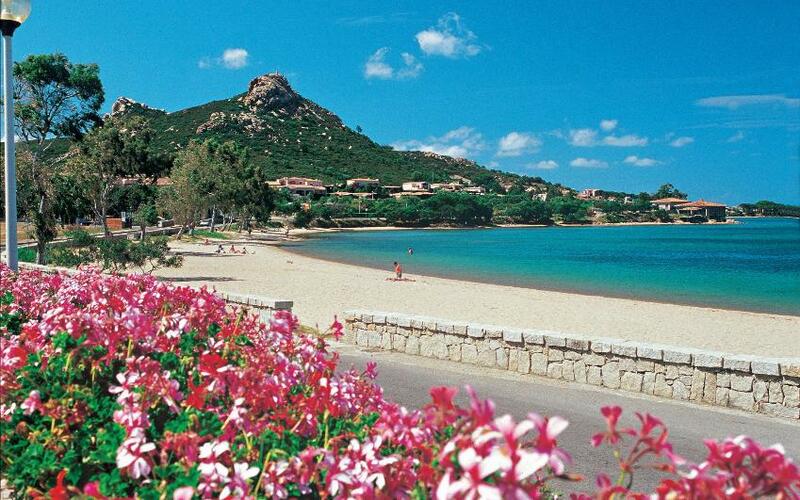 The hotel also provides a free shuttle bus to Mannena beach. Sports lovers will enjoy having free access to the tennis court, made with artificial slag and equipped with court-side lighting, and a beach volley sand court. 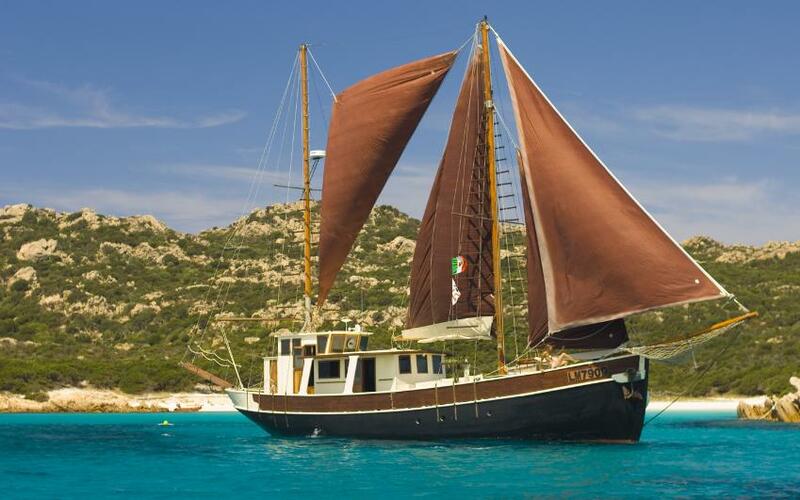 The Thalasso Center & SPA and the 9-hole Golf course Pitch & Putt of the Capo D'Orso Hotel, welcome guests of the Cala di Falco Resort, who can reach them also via the sea with the Delphina Express. 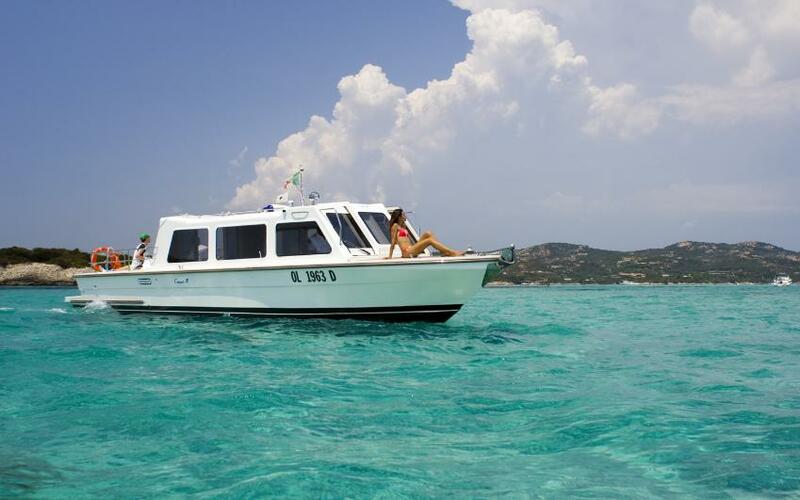 The Resort also organizes motorboat excursions and mini-cruises to discover the islands of the Maddalena Archipelago and the coves of Costa Smeralda. 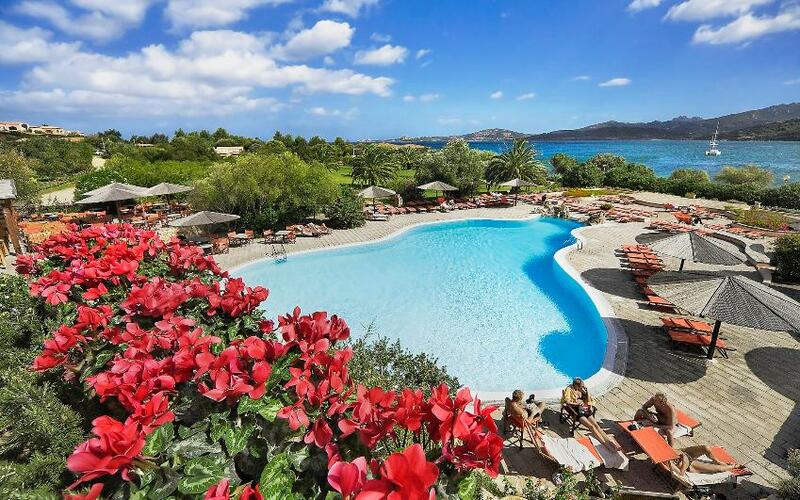 The Cala di Falco Resort is the perfect location to discover Northern Sardinia and its most beautiful beaches, while letting yourself be spoiled by the hospitality of the staff. 2 beaches available: the Beach of Cannigione, only a few hundred meters from the Resort, with an equipped area reserved for the guests of the hotel (free of charge) and the Mannena with an external beach service on payment, accessible in 5/7 minutes with the hotel free shuttle bus, running on a set schedule (except saturdays). City Tax is € 3,00 per person per night to be paid on-site (from 16.06 to 15.09, excluded children under 12 y.o.). 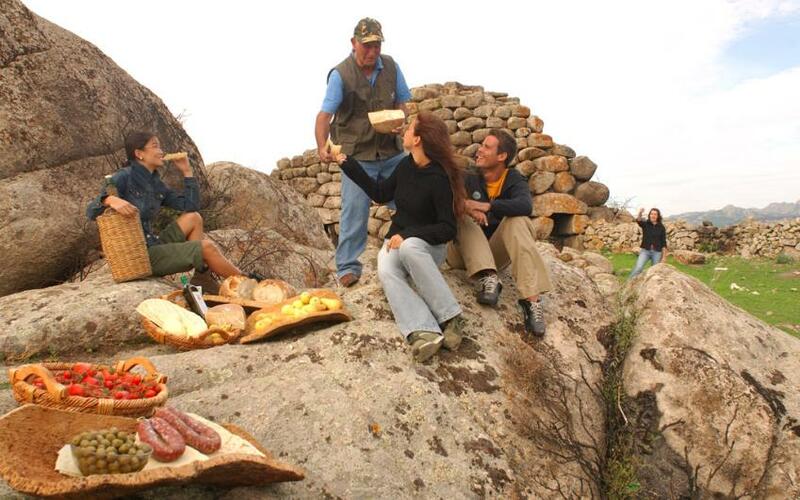 The buffet breakfast is served from 07:30 to 10:30 in the veranda of the 'La Poiana" restaurant in front of the pool. Free! Wi-Fi Internet is available free of charge in all common areas. American Express, Visa, Euro/Mastercard, Maestro and Diners. The hotel reserves the right to check the validity of the credit card before arrival, requesting an authorization to the credit card company. Romantic Dinner by the pool, with shellfish, sardidian Brut and Heart cake. A Delphina gift for the couple and a Sardinian silver wedding ring as a gift to the bride. Long Stay Offer: stay 14 nights and get 5,00 % off, book now!